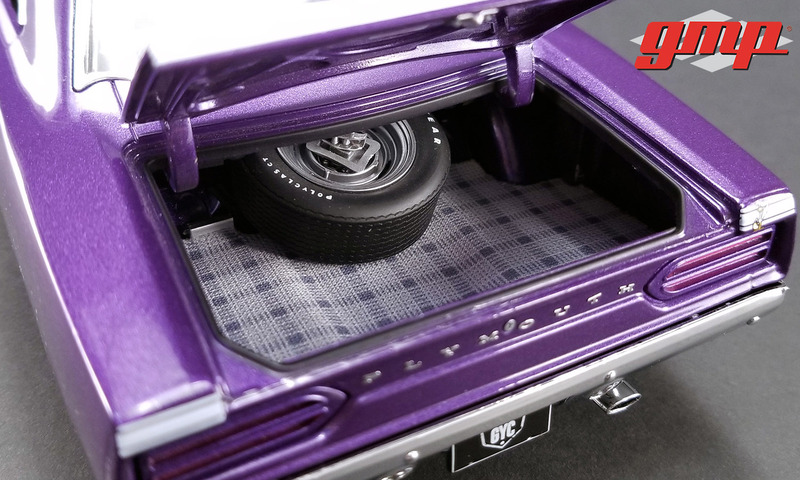 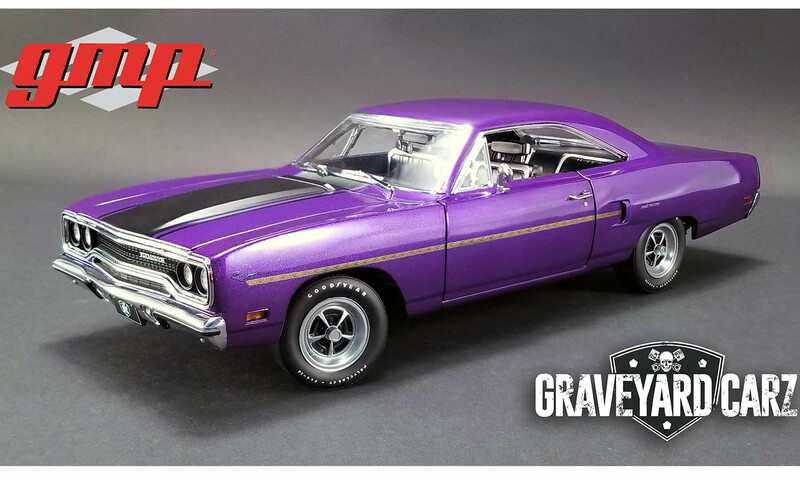 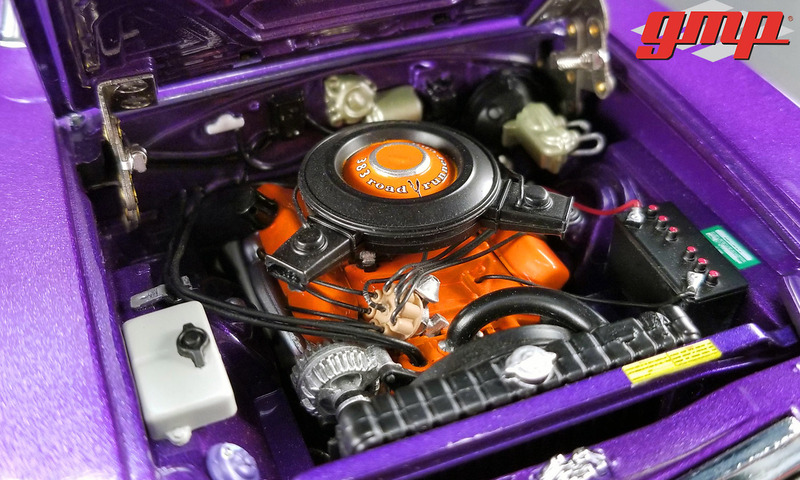 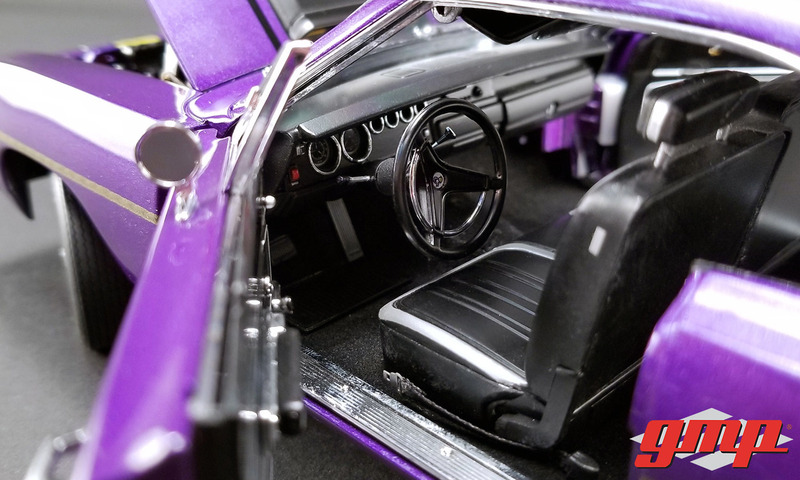 Join the crew of Graveyard Carz with this awesome 1970 Plymouth Road Runner in Plum Crazy. 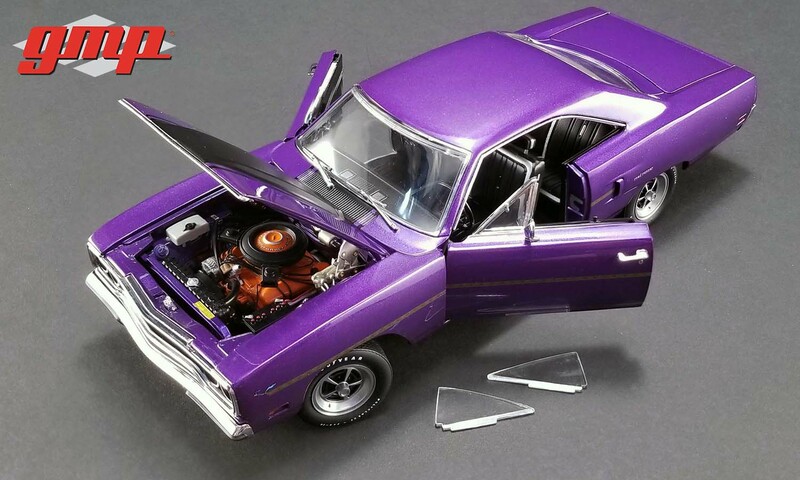 This heavyweight diecast features all of the precision that GMP is known for. 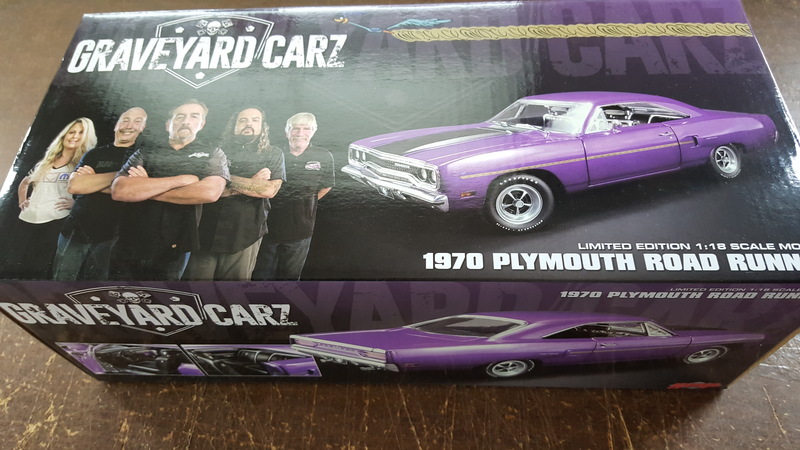 With only 732 produced worldwide, and the popularity of the TV show Graveyard Carz, it is sure to sell out FAST.